A most anticipated magical Christmas show is back for the fourth consecutive year. Shine a light along with Mickey and Minnie together with the Malta National Children’s Choir at the Mediterranean Conference Centre, in Valletta on Saturday and Sunday. 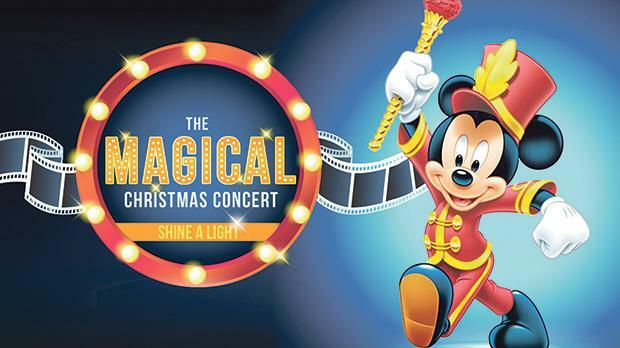 Nearly 100 students from the Malta National Children’s Choir will be accompanied by established young artists, dancers, singers along with Mickey and Minnie for this spectacular show. There will be 90 minutes of the greatest hits and soul-baring performances including latest hits, Christmas songs and music from Disney’s repertoire; lively rhythms to make any person of any age sing and dance. The Magical Christmas concert will be held at the Mediterranean Conference Centre in Valletta on Saturday at 8pm and on Sunday at 4pm. For tickets visit https://www.showshappening.com/mcc/The-Magical-Christmas-Concert .